Home > Blog and Latest News > Latest News > We have published our #iwillPledge. What about you? 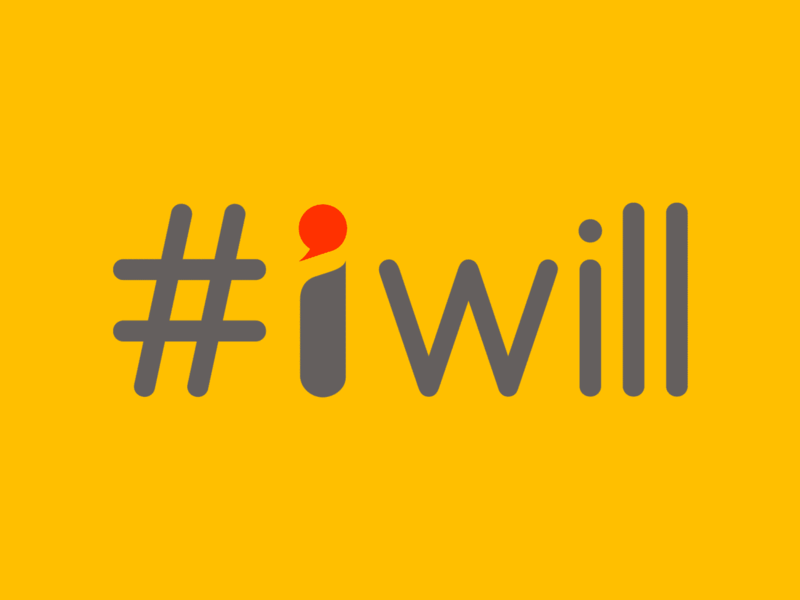 The World Youth Organization is pleased to announce we have made a pledge for the #iwill Campaign.